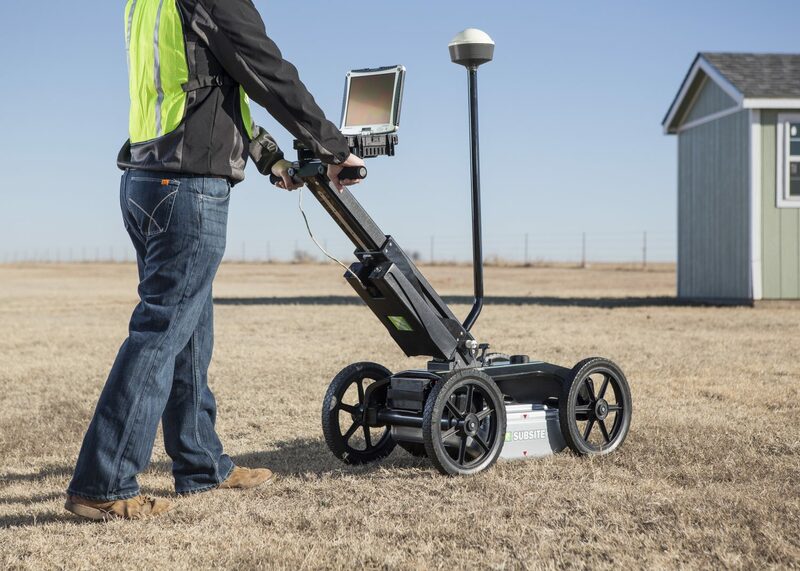 The Subsite® 2550GR Ground Penetrating Radar System will help you locate any type of utility conduit or piping—metallic or non-metallic, including PVC—beneath soil, rock, pavement, and other surfaces. The 2550GR’s user-friendly Windows®-based interface provides productivity-enhancing benefits for every jobsite. It offers easy integration of GPS data, reliable wireless connectivity for downloading web-based maps such as Google Earth, and the ability to sweep both deep and shallow objects simultaneously. 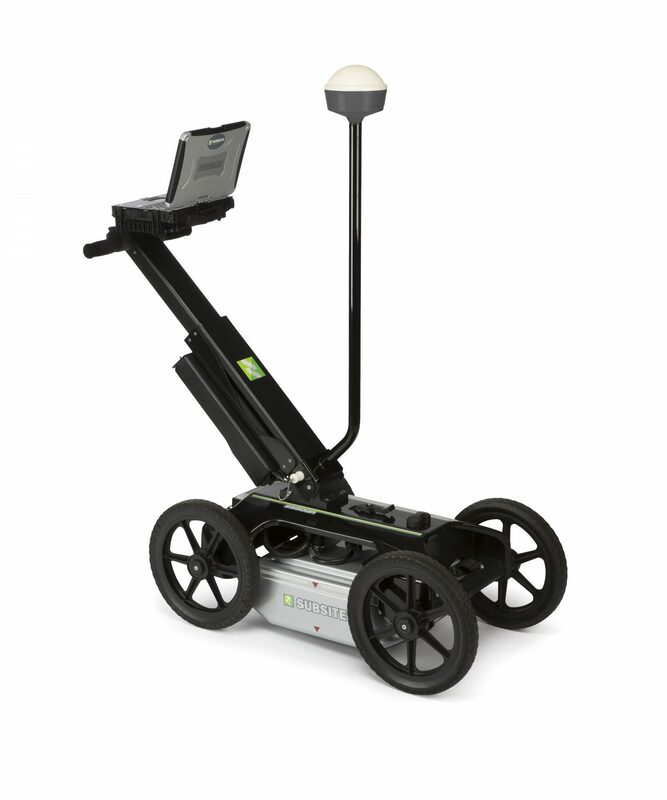 The versatile 2550GR is ideal for utility mapping efforts, plus void and sinkhole detection, concrete detection, and locating underground storage tanks. Assisted grid capability allows you to grid your location digitally without having to paint the ground.